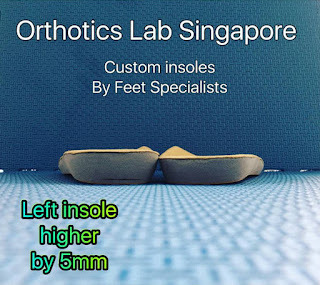 Orthotics Lab Singapore custom insoles are known to provide great comfort (adequate support) to the feet almost instantly. You can dramatically feel a great positive difference while walking. The custom insoles are designed to hold your feet and hug it like a glove providing support of the arches, heel cup and forefoot area. 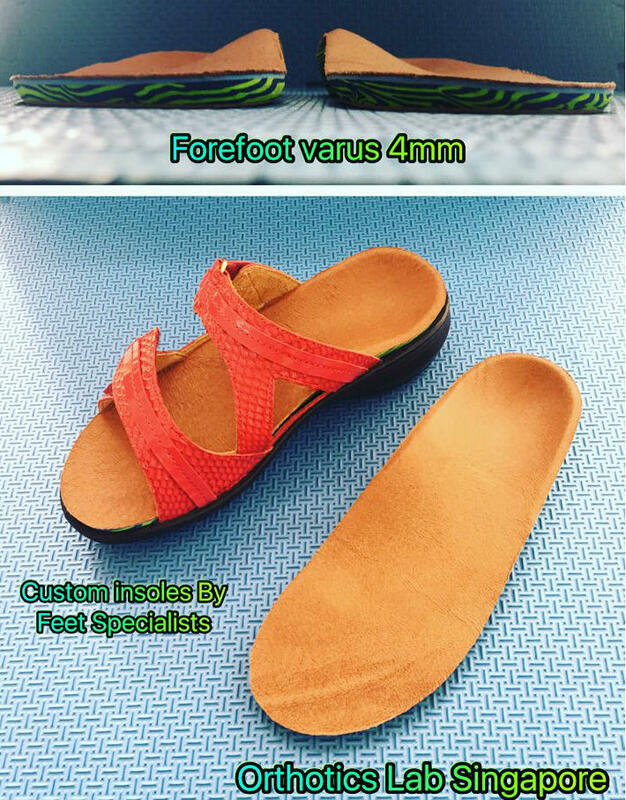 Working with competent feet specialists and utilizing latest technology innovation to fabricate your unique custom orthotics for treating flat feet, plantar fasciitis (heel pain), bunion and many other foot related conditions. 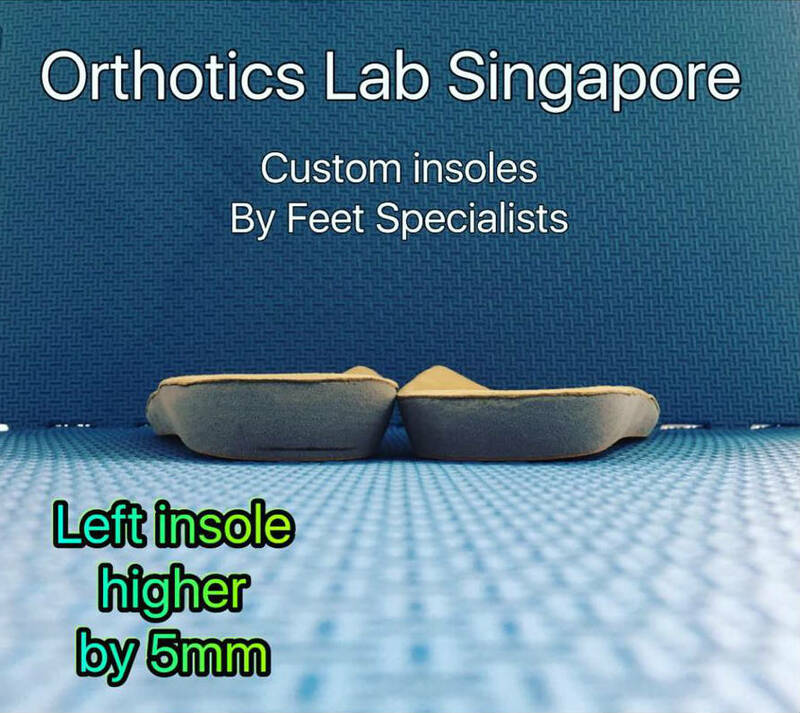 Our speciality is crafting medical grade orthotics for flat feet as well as orthotics for treating plantar fasciitis and many other foot conditions. Restoring your quality of life and improving your performance is our collective mission. 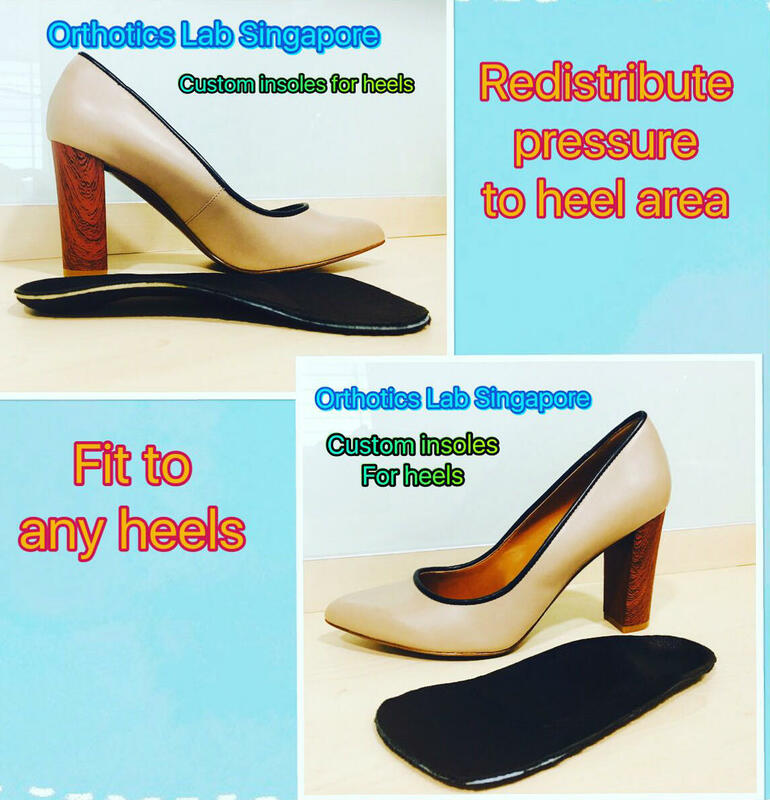 We are based in Singapore to service podiatrists and customers in Singapore. We brought in the CADCAM Orthotics technology from Australia that has been manufacturing orthotics in more than 25 years. Our lab consists with a few technicians and 10 years of clinical practice podiatrists to design and manufacture quality orthotics. All designs are done by healthcare specialists whom has great clinical expertise and understanding of patient's conditions. The result is your ideal Orthotics. Each pair of orthotics takes great effort to design and manufacture. 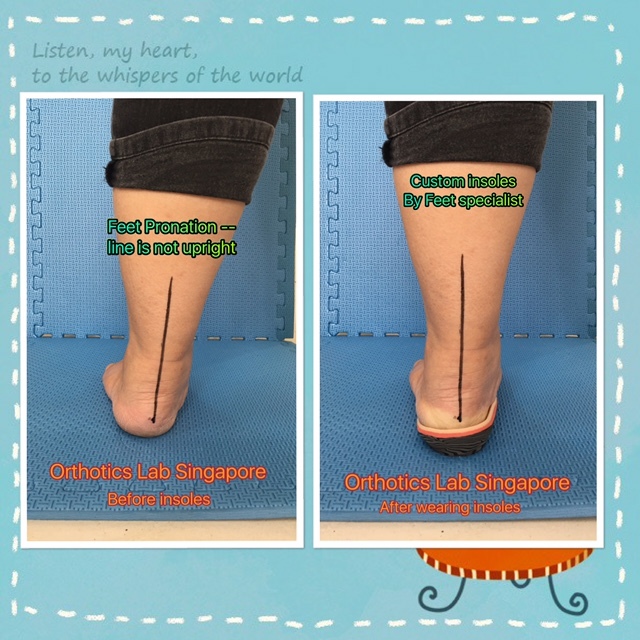 Comparing to current market delivery standards, the duration is normally between 2 to 6 weeks wait for orthotics to return from overseas. We can do it locally within 7 working days. We hear your voice. 7 working days should be the norm standard. If anyone ask you to wait for more than 7 working days, please share with them. Orthotics Lab SingaporeTM has the capability to deliver within 7 working days. With special request, for overseas clients, we can do it within 2 working days. With a total of more than 20 types of materials, we can serve the most demanding set of conditions and expectations. Never ever settle for keywords such as small, medium or large or just soft, medium or hard in your selection of orthotics materials. That only expose the limitation and scope of the manufacturer. Even shoe sizes do not come with small, medium or large anymore. We customised 100% based on the mould of your feet. We never believe in pre-fabricated insoles anyway.